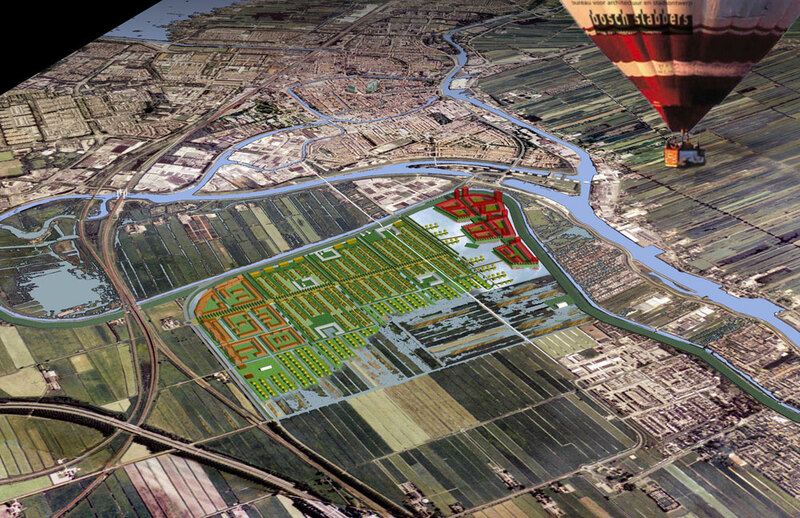 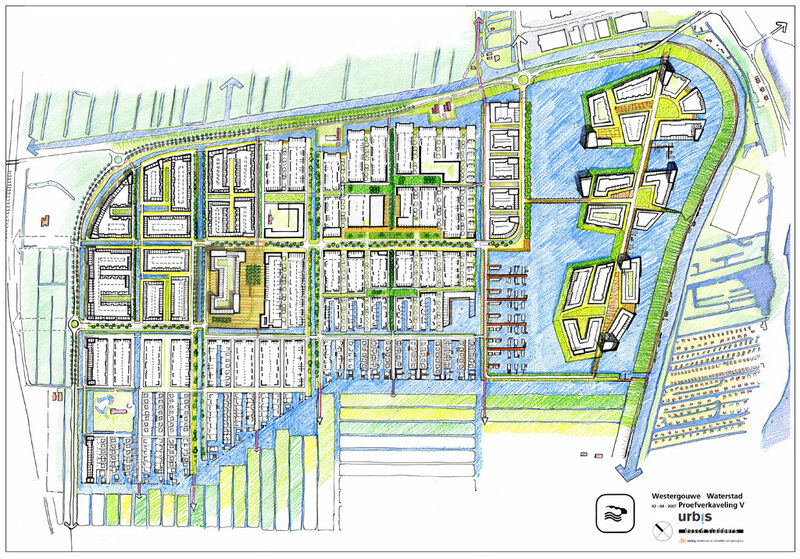 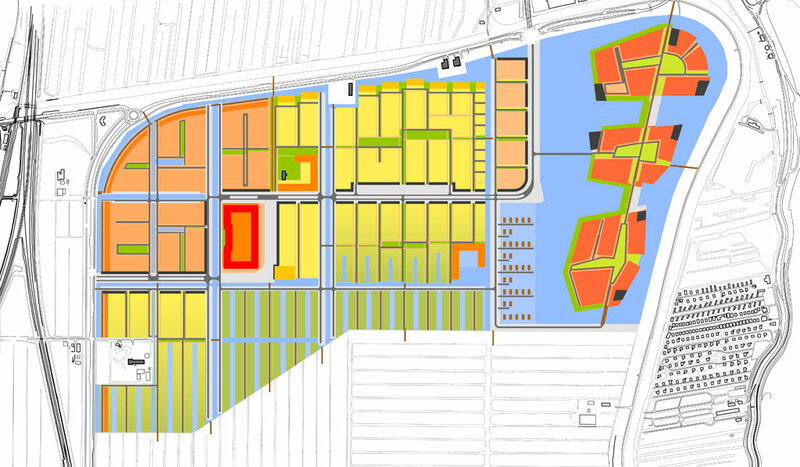 For the town Gouda, on several miles from Rotterdam, Urbis designed a masterplan in a very low situated polder. 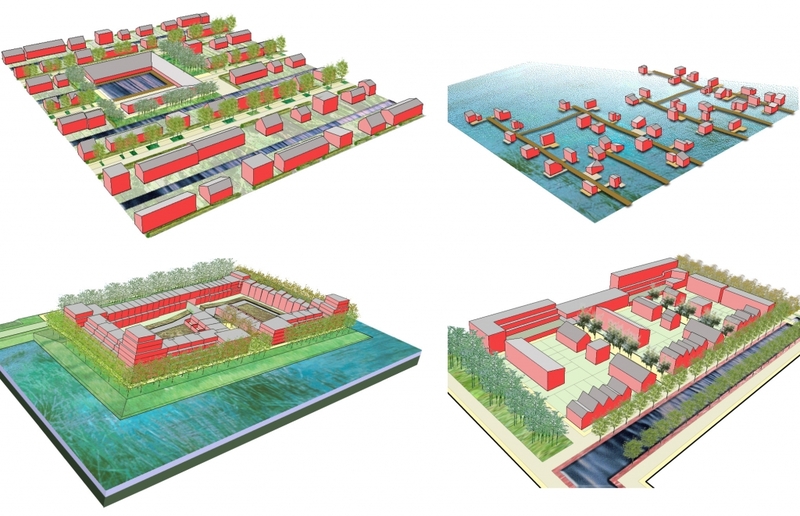 It contains more than 4000 dwellings on a new site of the town. 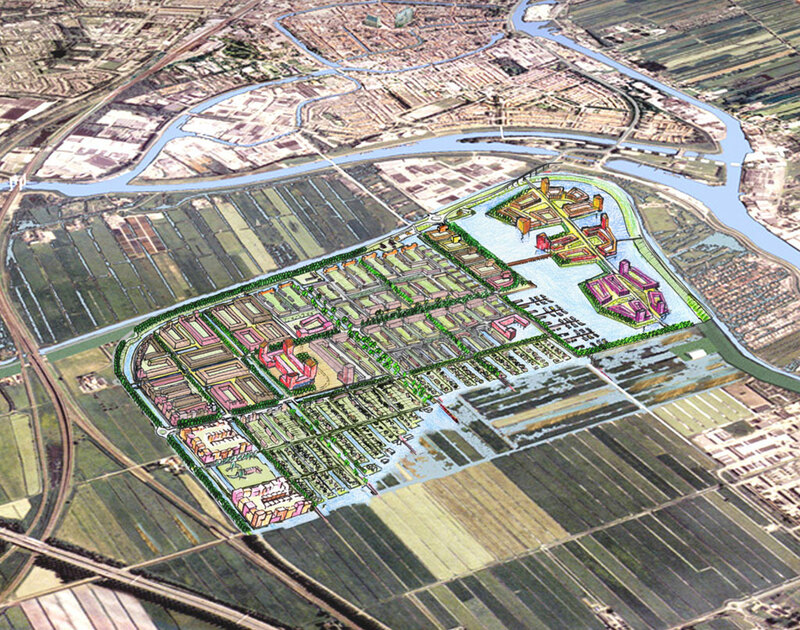 It has to become a neighbourhoud, friendly for water. 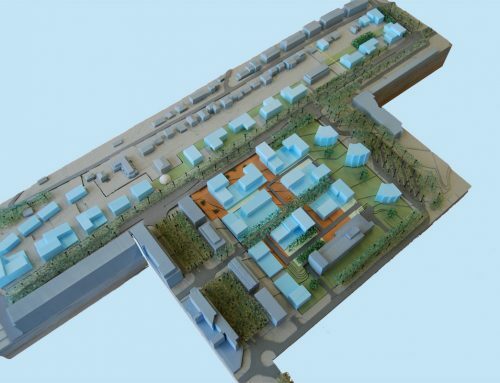 The high water pressure on the area is coming from neighbouring systems and hase to play an important role in the new urban structure that also has to deal with the demands of modern way of living..
type design Master plan, urban design.